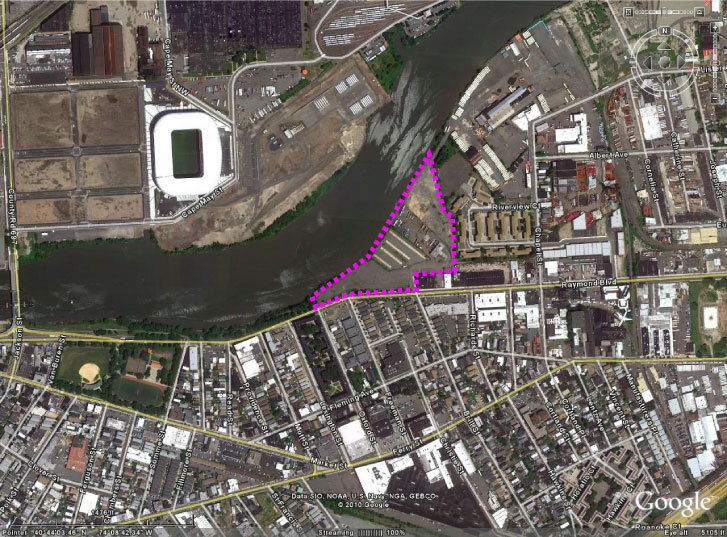 Today, Mayor Cory Booker and Essex County Executive Joe DiVincenzo Jr. announced the County’s acquisition of 12.3 acres of riverfront property in the Ironbound between Oxford and Chapel Streets. 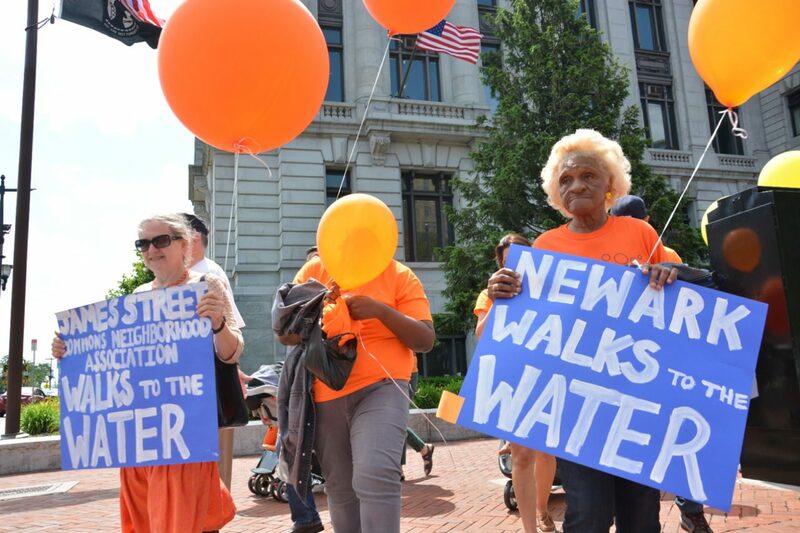 Through the combined advocacy of the County, the City of Newark, Newark Riverfront Regeneration, Ironbound Community Corporation, and others, $7.7 million was made available for the acquisition by the Port Authority in support of the Habitat Estuary Program. This entry was posted in Building Things on April 14, 2010 by NRR.